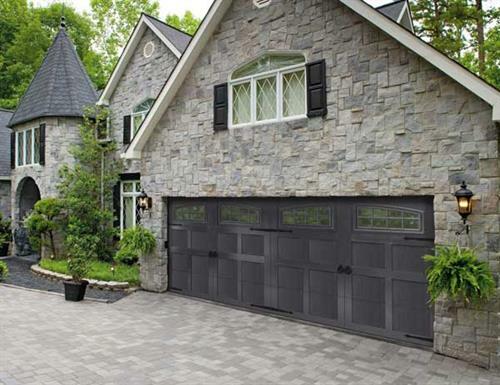 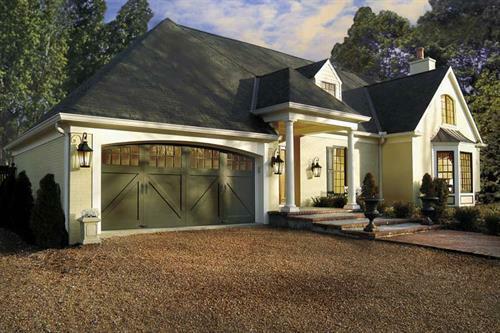 Precision Door Service is a full-service garage door company. 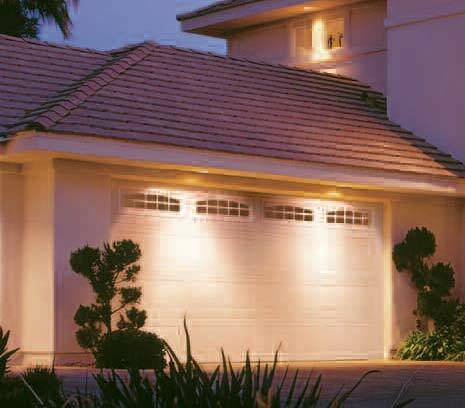 We stand out from the competition with our 4.9/5.0 Google rating, 24/7 garage door repair, and guaranteed repair within 24 hours. 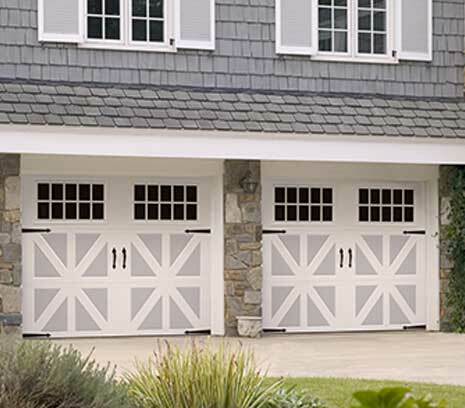 Precision Door Service is always on the lookout for qualified garage door technicians in the Dayton OH and Hamilton OH metro areas. 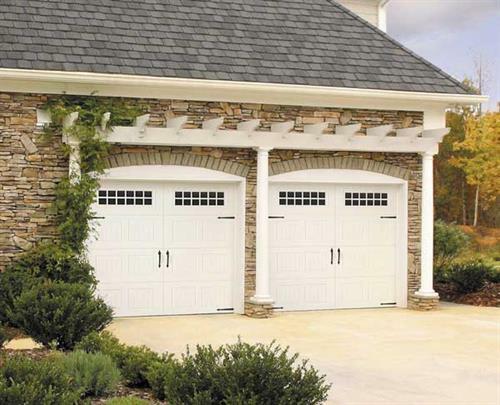 If you are interested, find more about us at https://garagedoorsdaytonoh.com.